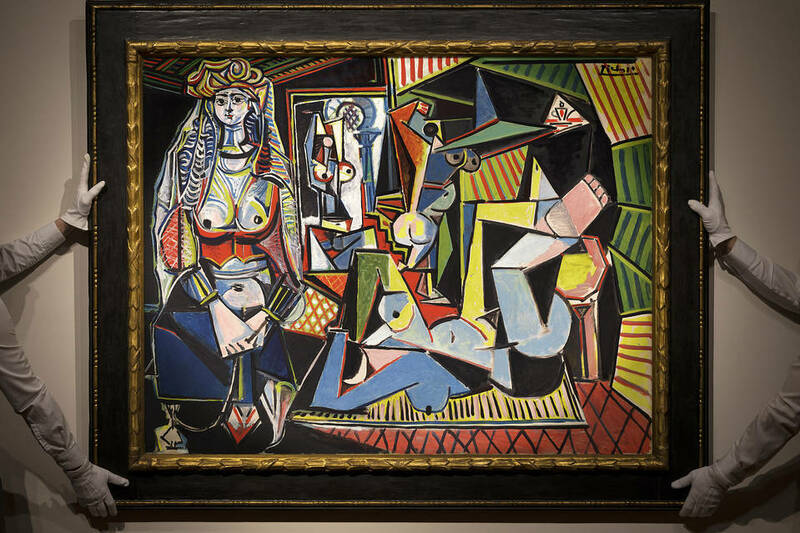 When Pablo Picasso’s “Les Femmes d’Alger” goes up on Christie’s auction block in New York it will have an estimate of $140 million attached to it. The highest estimate ever for an artwork sold at auction. "Les femmes d'Alger (Version 'O')" as the masterpiece is called, was bought by the current owner for $31.9 million in 1997. The price has quadrupled over the course of 18 years. But it isn't just any painting. It took over two months and over 100 studies to execute the painting that is considered to be the artist's single most important work on the private market. waiting for an iconic Picasso to appear on the market. None is more iconic than Les femmes d'Alger."